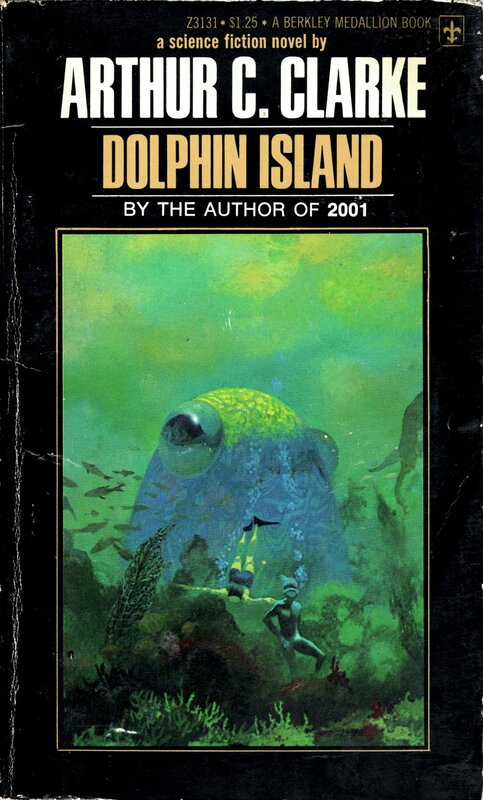 ABOVE: Arthur C. Clarke, Dolphin Island (NY: Berkley, 1971), with cover art by Paul Lehr. 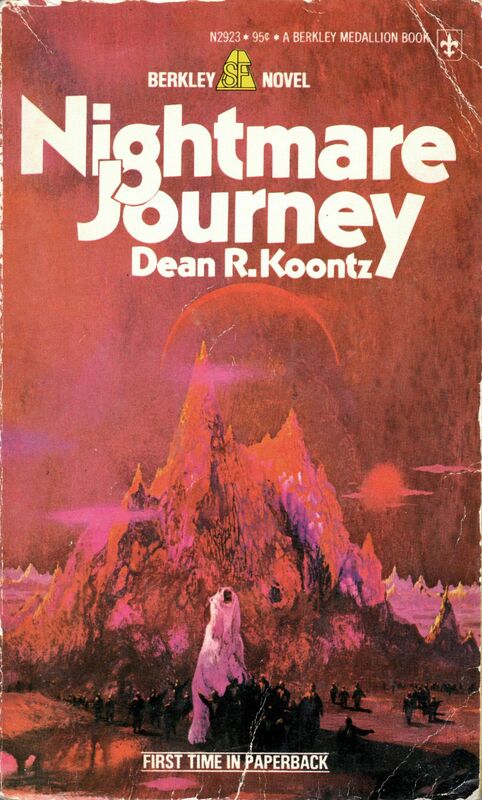 ABOVE: Dean R. Koontz, Nightmare Journey (NY: Berkley, 1975), with cover art by Paul Lehr. 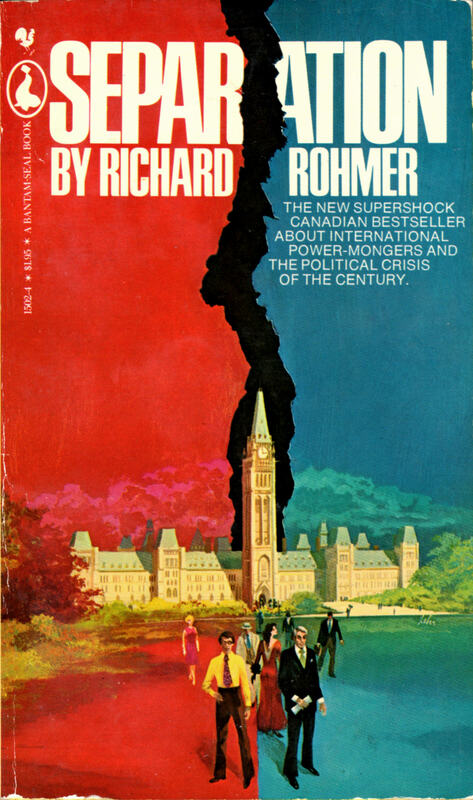 ABOVE: Richard Rohmer, Separation (NY: Bantam-Seal, 1977), with cover art by Paul Lehr. Keywords: Separation by Richard Rohmer, Nightmare Journey by Dean R. Koontz, Dolphin Island by Arthur C. Clarke, Paul Lehr.